2.1 Also Read: Six Electric cars to unveil in India by 2020, India’s Electric Car network is ready to rise! 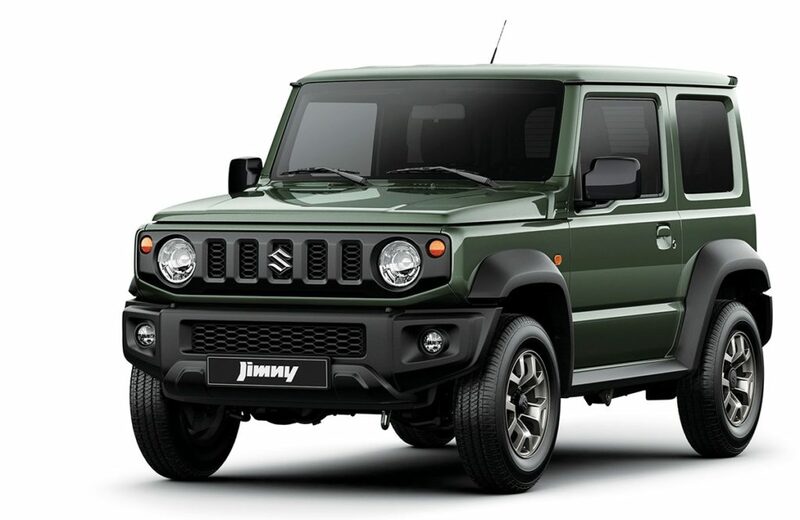 The Maruti Suzuki Jimmy has been one of the most wanted model for a long time as more than 20,000 people are proud owner of it in UK only. In India, Maruti Suzuki is bringing this SUV super soon and its predicted price is Rs 5.00 – 7.00 Lakh. This model will be consist of 1.3 litre engine which gives the assurance of strong fuel economy. This car will have a very spacious interior which has comfortable seats. There is not much information out yet, but the probability is that it will have automatic climatic control, multi-functional steering wheel, touchscreen infotainment feature and many other attractive features. This awesome model will also contain impressive security features, some of its expected features are front wheels fit disk brakes, rear wheels drum brakes, EBD, hill start assist, ABS and dual front airbags. The car will have standard on-road dynamics. Predicted high speed of Jimmy is 130-135 kmph approx. and its acceleration capacity is 0-100 kmph in 13-14 seconds. It will be able to shift the gears rapidly and operate it smoothly. Am sure Jimmy will blow your mind with its cool and awesome features and model design when it will launch in India and trust me, its going to happen super soon. 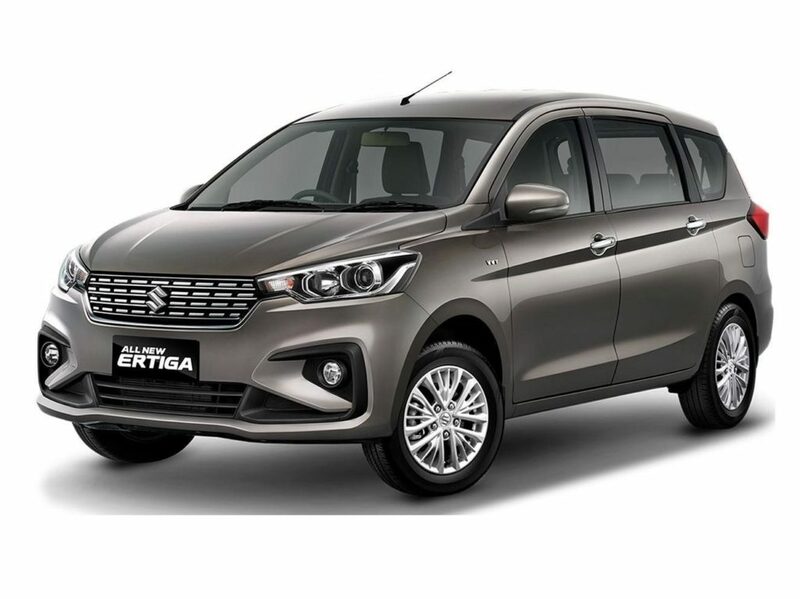 Maruti Suzuki Ertiga Facelift car will be launched by largest automobile maker of India – Maruti Suzuki soon with Rs. 5.99 Lakh price tag. This latest model consists of upgraded exterior, interior, gearbox and driving technology as well. This latest model will contain 4 forms including diesel and petrol both. This model will be consist of 1.3 Litre MJD diesel and 1.4 Litre K-series petrol engine. This car will have three row interior. As we all know that the interior of the car will be modified one containing the all new and awesome start stop push button, alluring upholstery, SmartPlay touchscreen infotainment of 7-inch, equal partition of 3rd row seats, automatic Up power windows towards the driver seat, advance navigation system with the infotainment system and many more. It will also have upgraded safety features, one of it is predicted to be the 5-star Bharat NCAP Safety Regulation in order to have an assurance about the safety of each passenger. The additional safety features will be dual front airbags with ABS with EBD and ISOFIX which is an anchorage point for child seating. This latest model is predicted to give around 17-18 Kmpl standard mileage. As the car will have everything improved and upgraded, it will have a better fuel efficiency and equipment giving you a chance to have a great riding experience. Diesel is predicted to become automobile industry’s future by industry staff and many trend analysts. Almost everyone knows about this fact and in a period of constant hike of petrol and coal price, everyone search for a diesel car only. 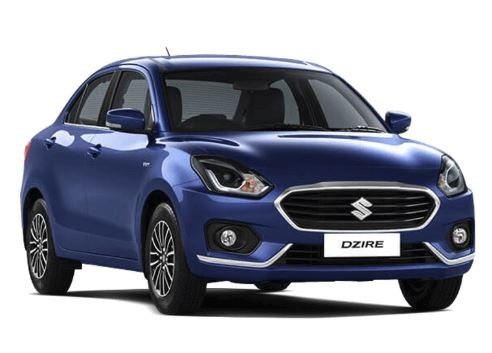 So for meeting customer’s demand, Maruti Suzuki have been working on making diesel-engined version of Wagon R hatchback in the form of Maruti Suzuki Wagon R Diesel car. The car is predicted to have same interior as its existing petrol model but it will get some cosmetic upgradation of course as it is a new model. The interior of the car will be having attractive colour and the quality of its fabric will be really good. This new model will have many features like height adjustable driver’s seat, expertise air conditioning unit, comfortable seats and other expected features are power windows, adjustable headrests, electrically adjustable ORVMs, central locking, adjustable steering column, reclining functioned seats, better audio system and input options such as Bluetooth streaming & USB/AUX/CD. 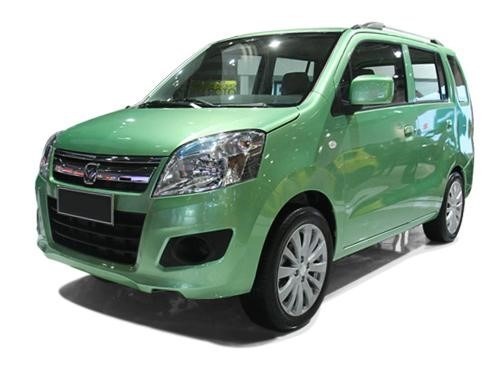 The safety feature of this car are disc and drum brakes, three point seat belts, airbags, anti-theft security system, collapsible steering, fog lamps, EBD and ABS column. If you want to buy a diesel car in future, you should go for Maruti Suzuki Wagon R Diesel. 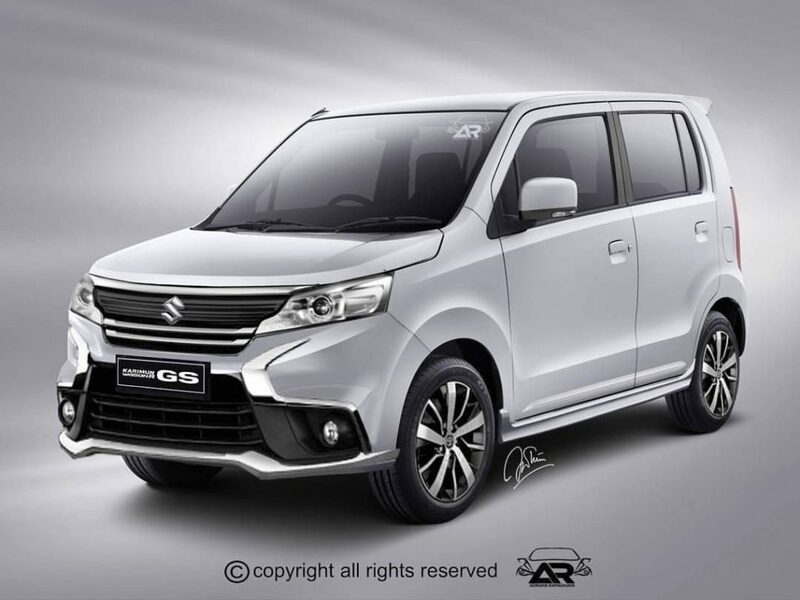 Maruti Suzuki is being working on a seven seater concept for Wagon R and its is predicted that this MPV will be based on the same concept. The car will have three rows, where the third row will have been extended, but as its length is not too big, it will only have good space for putting luggage and won’t be much spacious for the passengers. 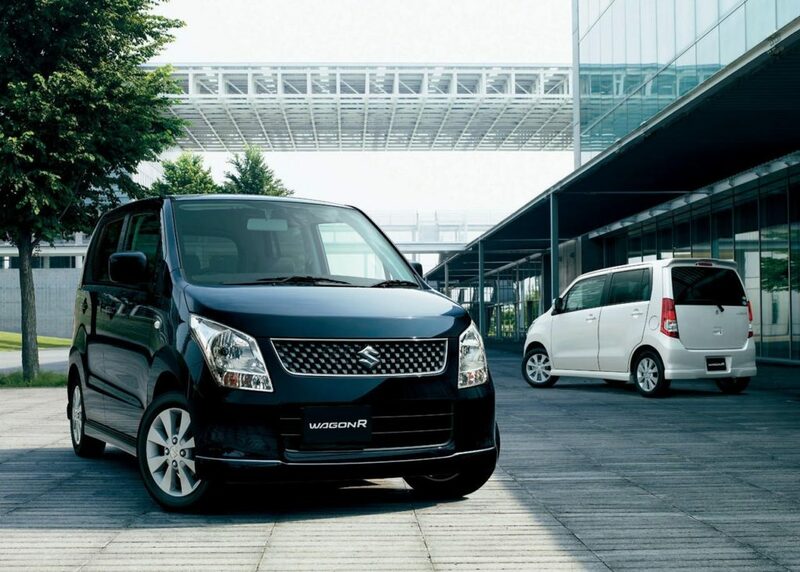 Maruti Suzuki Wagon R MPV’s expected price is Rs 5.00 – 7.00 Lakh. This Wagon R is expected to have a higher capacity petrol and diesel car which will make it substantially more powerful. The interior row of the car will be of same space as the existing one. Though, there will be some upgradation in the car’s interior which will be of music system and maybe the navigation system also. Its mileage is expected to be less than the hatchback version that is 17-19 kmpl from petrol and 21-23 kmpl from the diesel. If you want to buy a seven seater car in the future, you should go for Maruti Suzuki Wagon R MPV. 2018 Maruti Suzuki Wagon R is expected to launch at the end of 2018 or on 2019. The target of Maruti Suzuki is to sell new Wagon R up to 18,000 units per month. This model will be an upgraded version of Ciaz with all new awesome look and will have so many features in it. It is expected that this new model will have a trunk for injecting gasoline directly which is known to be a commonly used fuel delivery method. It will be a 3rd Generation Wagon R. This model will consist of newly introduced Hearted platform which will be helpful in reducing around 70 kg-80 kg body weight and will be very spacious having about 230-235 litre space. The additional features are expected to be bluetooth with Steering Mounted Control, turn indicator on ORVM and Reverse Park Sensor. It will give 15% better mileage and is expected to jump u to 20.5 kmpl – 24 kmpl.